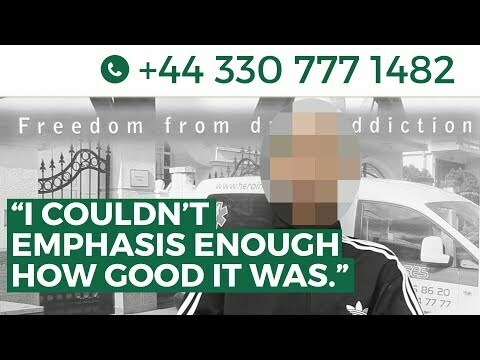 Patient from East London, England was an addict for 20 years. 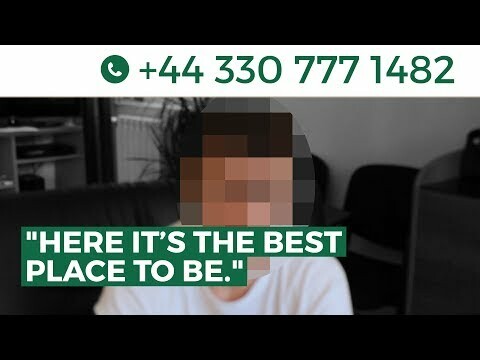 He went through detox and after seven days a naltrexone therapy. Everyone was so nice to him and he recommends the clinic to everyone. Patient from the UK (London, England) was using heroin for over ten years... then came to Belgrade and was inserted with Naltrexone. It was easy and painless. He recommends the treatment. 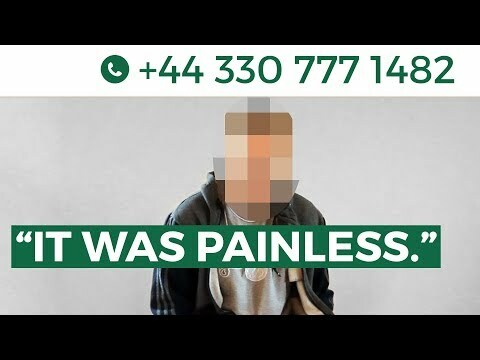 Patient from Dublin, Ireland, heroin and benzodiazepine user for two years. 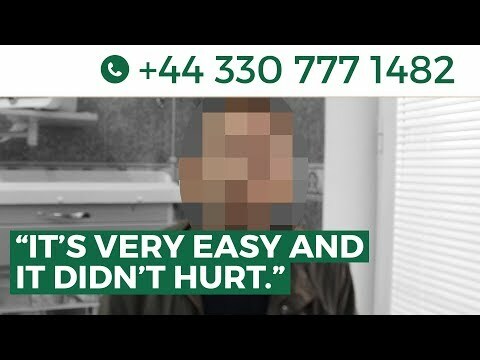 He was searching for a Naltrexone clinic in England but could not find one, so he flew to Serbia for a treatment. He was picked up at the airport, and was inserted with a three months Naltrexone implant.